Super Double is ON! This second round lasts through 12/7. A VIC Card is required to participate. Make your list and have plenty of options and coupons available just in case something is out. Pretzel Crisps are buy 2 get 3 FREE I spotted them on sale! 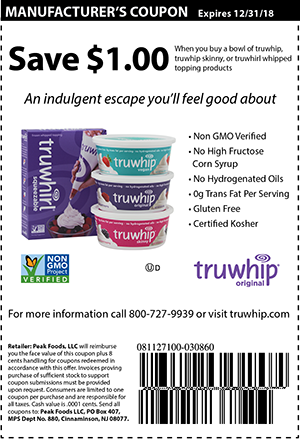 Pick them up through 12/11 at Harris Teeter!